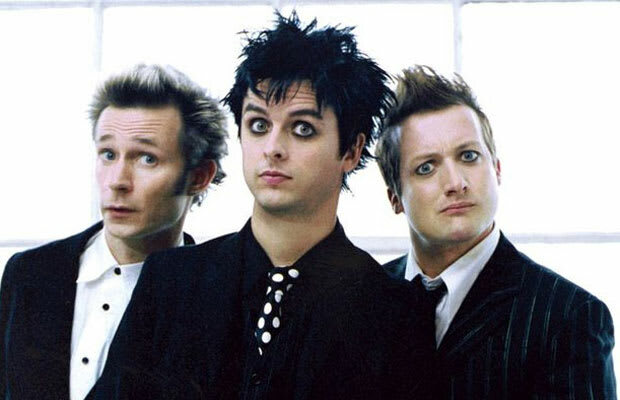 Reason It Was Shelved: Green Day's seventh studio album, Cigarettes and Valentines, was planned to be the perfect follow-up to their 2000 Warning album but after 20 recorded tracks were stolen in the summer of 2003, the band scrapped the entire project, which was close to completion at the time. Green Day would later go on to drop American Idiot in 2004 after recording all new material. The band went on to later called the theft a "blessing in disguise." Why We'd Kill To Hear It: It was three years since Warning, which is Green Day's longest sabbatical since Nimrod. It's very likely that the trio could've been planning something huge for this comeback LP. Perhaps it may have been even bigger than American Idiot.